Architectural Metal Wall Panels: not only because of its aesthetic appeal, but perhaps also because of its environmental benefits; more building envelopes are moving towards the MWP sector. 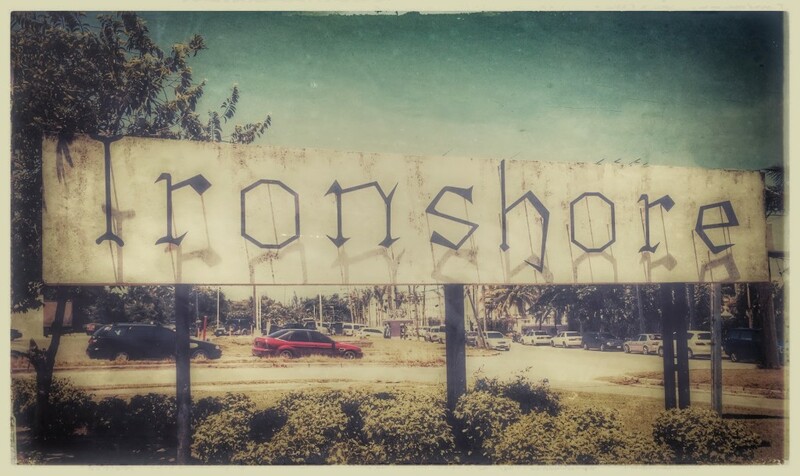 IronShore’s strength goes beyond merely installing a quality product, but also with forging strong relationships with major manufacturers and architects in this rapidly growing sector of the construction industry. Custom Sheet Metal Work: All sheet metal work is performed in-house where we directly control quality and schedule. This metal work is often the most visible part of a roof from the street level. Our quality sheet metal flashings make buildings look good. Trained and experienced crews: The best roofing systems are only as good as the installers. Our crews consist of some of the most experienced roof technicians in the industry. Project Management: We apply quality, understanding, equipment and a project management process that minimizes the impact on your daily facility operations and targets catching problems before they occur. Highly experienced and caring project managers oversee the project through its completion.